The Indonesian Pediatrician Association released an information that ARI (Upper Respiratory Tract Infection/Acute Respiratory Infection) which manifested as a runny nose symptom is prone to be experienced by the Little Ones between 6-23 months age. This is because of the immune system of the Little One is still not perfect. Although most cases of colds of the Little Ones can heal on their own, but if not handled properly the cold can cause ear infections. Otitis media is an infection that occurs in the middle ear. 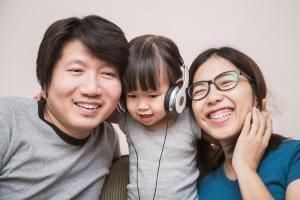 Everyone can experience otitis media, but this condition is more common in the Little Ones under 10 years of age and in infant Little Ones of 6-15 months age. The Little One who experiences otitis media usually show symptoms including frequent scratching of the ears, fussing, and difficulty sleeping at night. Fever can also occur in the Little One who has an ear infection along with ARI. Pain or discomfort due to otitis media occurs due to inflammation and accumulation of fluid in the middle ear. Trapped liquid in the ear then becomes a strategic place for breeding germs. Most cases of otitis media will heal on their own within a few days. However, if the symptoms do not improve within three days, there is a severe pain in the ear, there is a discharge from the ear, then immediately bring your Little One to the doctor for examination. 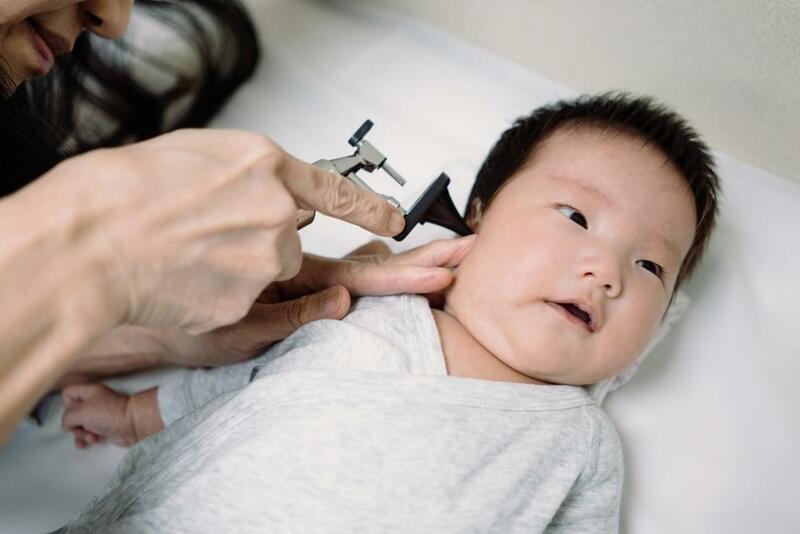 Confirmation of diagnosis of otitis media is performed after the doctor examines the ear of the Little One using an otoscope (a probe equipped with a lamp and a magnifying glass at the end). The doctor will detect fluid in the middle ear and signs of infection such as swollen eardrums, formation of holes in the eardrum, and appearance of fluid in the ear canal. If the diagnosis has been confirmed and the cause of otitis media is a bacterial infection, the doctor will prescribe antibiotics for treatment. Provide adequate nutritional needs by giving a variety of food. Don't forget to add nutrients that contain nucleotides and lactoferrin. Nucleotides are proteins that can strengthen the immune system and support the health of the digestive system. Healthy digestion means that nutrients will be absorbed and channeled properly, for example iron absorption will be maximal if the digestive tract is healthy. This will make the Little One to be more active and smart. Nucleotides also play an important role in the formation of the metabolism of the Little One. Meanwhile, lactoferrin is a protein that binds to iron. Lactoferrin has various functions including as an antimicrobial, a regulator of iron absorption in the intestine, and a regulator of the body's immune system. Lactoferrin works on white blood cells to provide immunity. With a maximum immune system, your Little One will not be infected more severely from viruses and bacteria in the digestive tract and respiratory tract. He will be prevented from having cough, cold, and ARI (Acute Respiratory Infection). 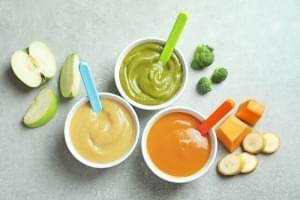 Complete your Little One's nutrition by feeding them variety of foods. Don't forget to add nutrition whic includes nucleotide and lactoferrin that can improve immune system against infection. Not only the 3 tips above, Mommy can also teach the ethics of coughing and sneezing on your Little One by covering the nose and mouth when coughing and sneezing using disposable wipes or inner elbows. This will help break the chain of cough and cold transmission in the environment.